After the year that Tyshawn Jones had in 2018, a new signature shoe was definitely in order. His latest dropped today in the form of the adidas 3ST.004. Designed by Scott Johnston and Tyshawn, the .004’s most noteworthy feature is the introduction of adidas Boost to the shoe’s construction. The curved Three Stripe hit and one-piece toe cap lend a contemporary yet classic look to the latest addition to the 3ST family. SJ provides some insight into the logic behind his latest design in the below quote. Considering that Tyshawn Jones was the muse for the project, the shoe needs to not only perform, but look iconic and stand out. 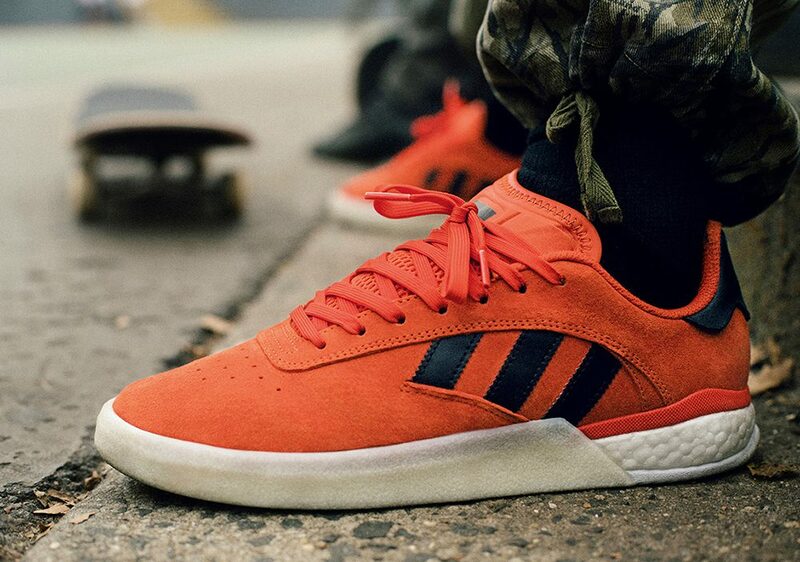 The shoe incorporates classic adidas aesthetics and modern design lines to keep you looking fly in the streets. Have a look at the introduction commercial below. Tyshawn’s 3ST.004 is available now through the adidas website for $120.